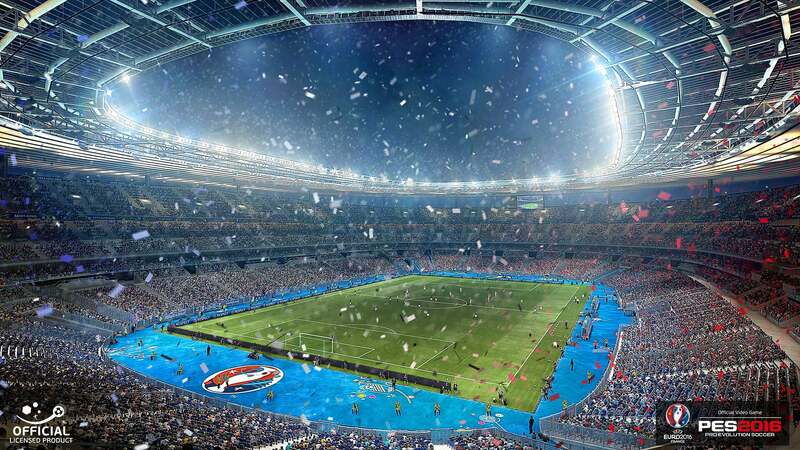 The UEFA EURO 2016 mode will feature full iconography and presentation elements from this year’s tournament, and also includes the Stade de France stadium, which hosts the final in July. 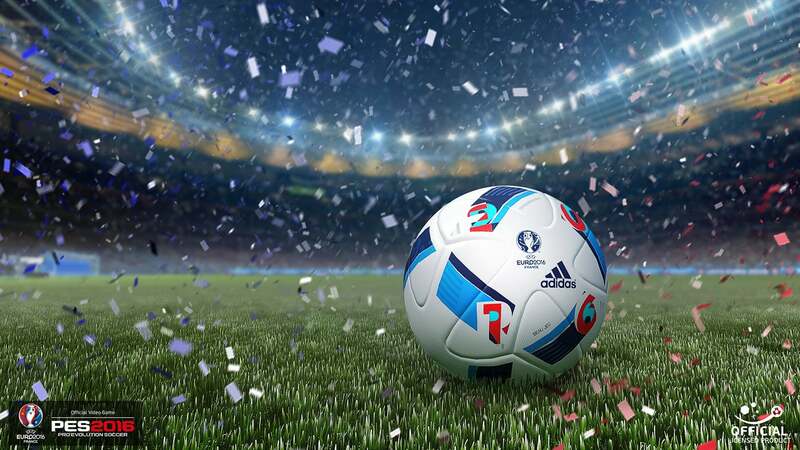 From the 24 qualified teams that feature real players with hundreds of authentic player faces, 15 fully licensed teams will be included with the latest strips for England, Wales, Northern Ireland, Germany, Spain, Portugal, Italy, Ukraine, Czech Republic, Croatia, Slovakia, Iceland, Turkey, Albania, Northern Ireland and hosts France, all perfectly recreated. All squads will also be in line with those of the qualifying nations with the various playing styles perfectly replicated via the game’s innovative Player ID and Team ID systems, which mimic the exact playing styles of both individual players and the team as a whole. From its humble origins on PSOne, the PES series has leaped from format to format, adding ever more realism as it evolved. This heritage has been celebrated in PES 2016′s new tagline ‘Love The Past, Play The Future’, highlighting the series’ recent return to core PES values in last year’s PES 2015 and focusing on the many new gameplay and presentational elements that will further establish the series as the definitive football experience.